Well built bird tower with a nice view over the lake and the landscape nearby. 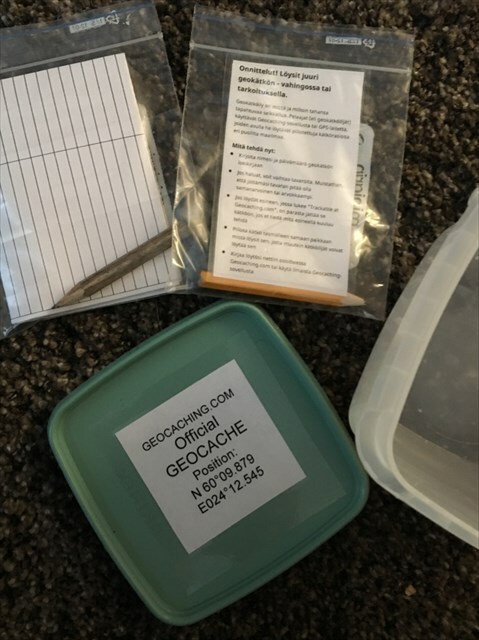 Easy access cache with a plastic container. Climb up the tower while you're there. Ba gur evtug fvqr bs gur obneqjnyx jura snpvat gur ynxr.